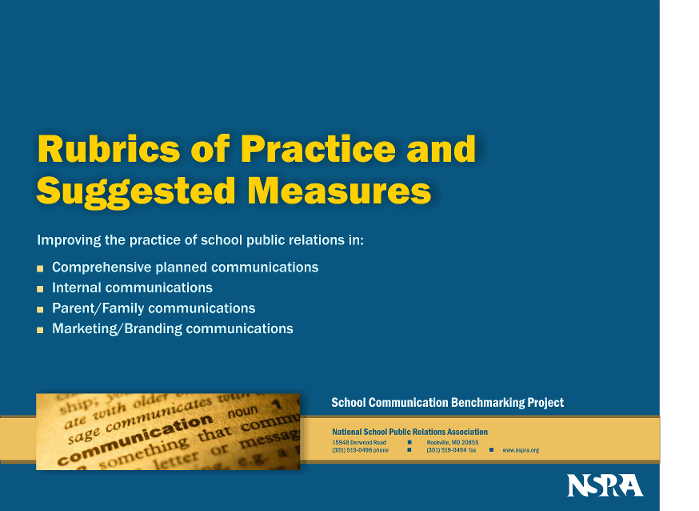 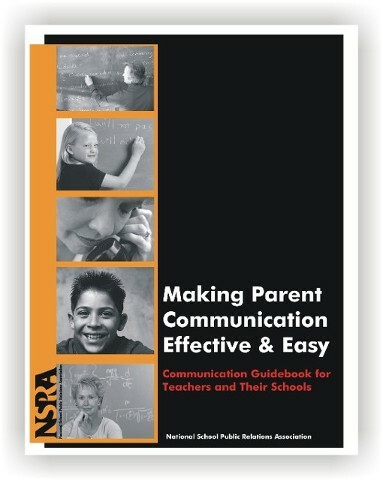 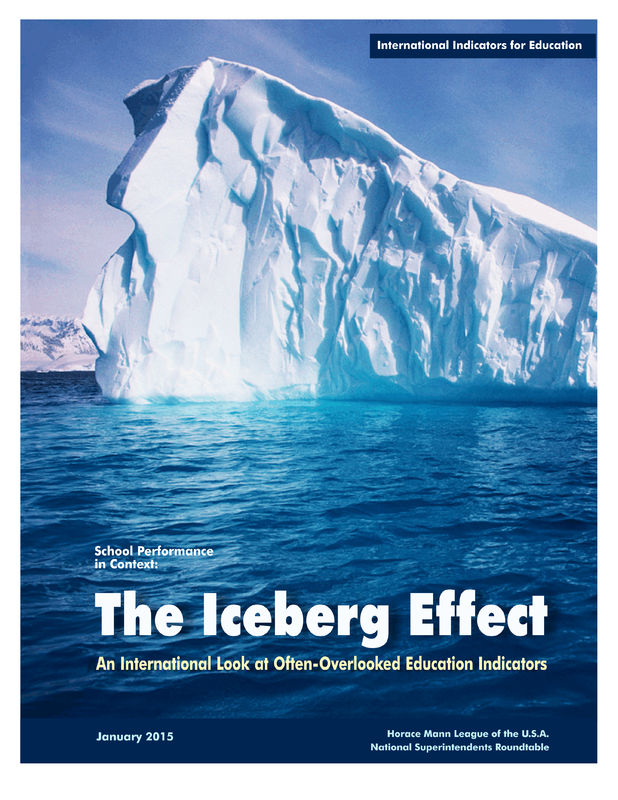 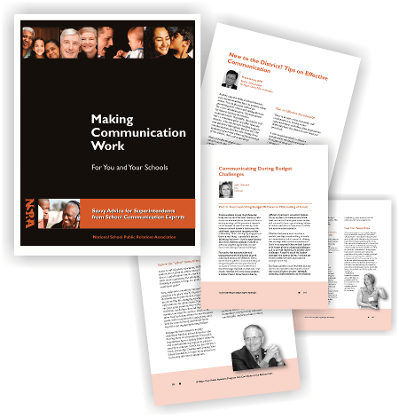 The National School Public Relations Association, or NSPRA, gives school communication professionals, principals, superintendents, and other school leaders practical ideas dealing with communication and engagement activities. 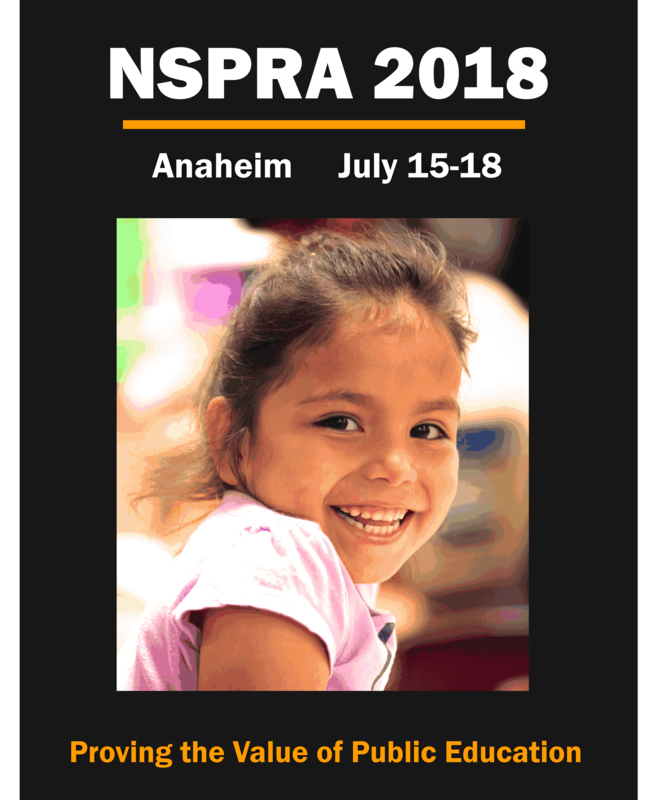 Like other nonprofits, NSPRA publishes a wide array of resources, products, and research including handbooks, newsletters, brochures, flyers, workshop materials, and forms. 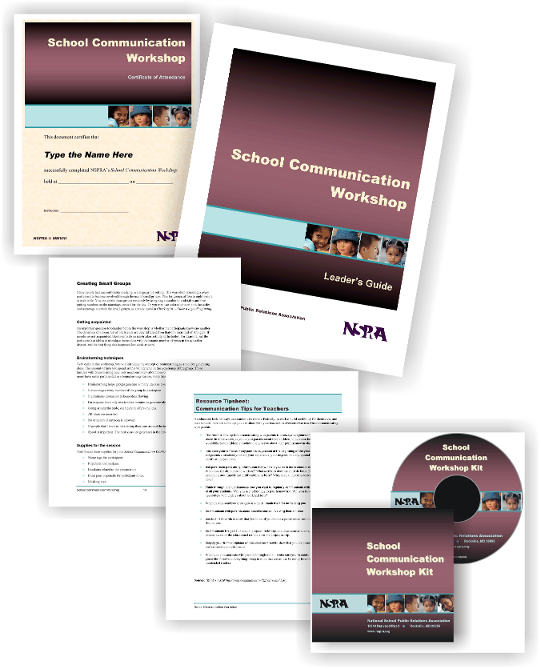 Over the years, we’ve designed, edited, and created a library of clear, attractive, effective publications to meet NSPRA’s needs.